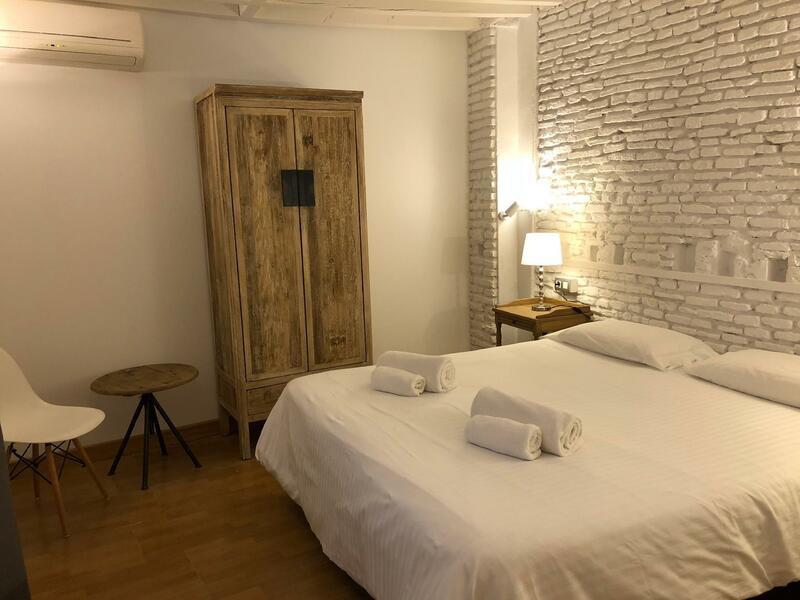 Located in the Malaga City Center area, Lodgingmalaga Plaza de la Constitucion is the ideal point of departure for your excursions in Malaga. 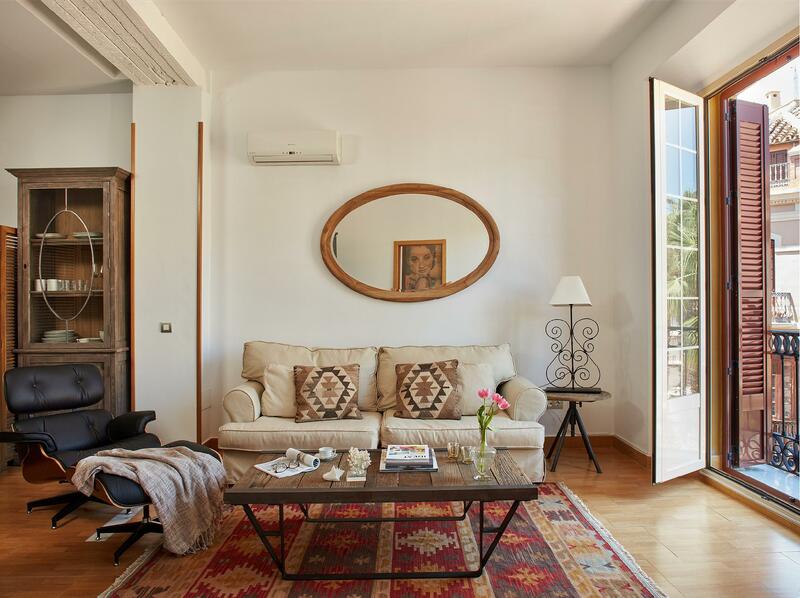 With its location just from the city center and 20 km from the airport, this 4-star property attracts numerous travelers each year. With its convenient location, the property offers easy access to the city's must-see destinations. 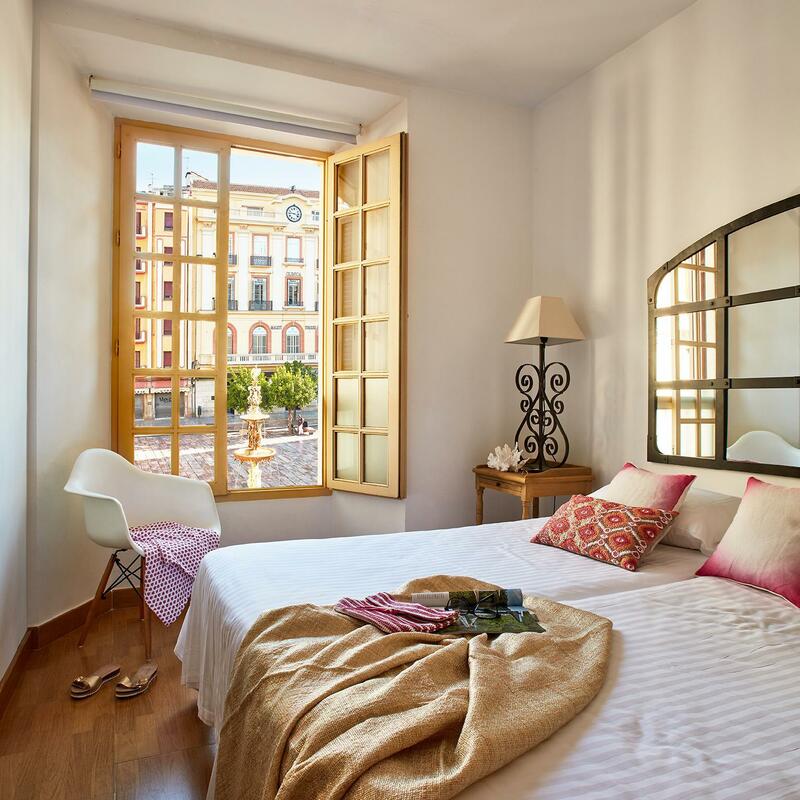 Lodgingmalaga Plaza de la Constitucion offers impeccable service and all the essential amenities to invigorate the weary traveler. 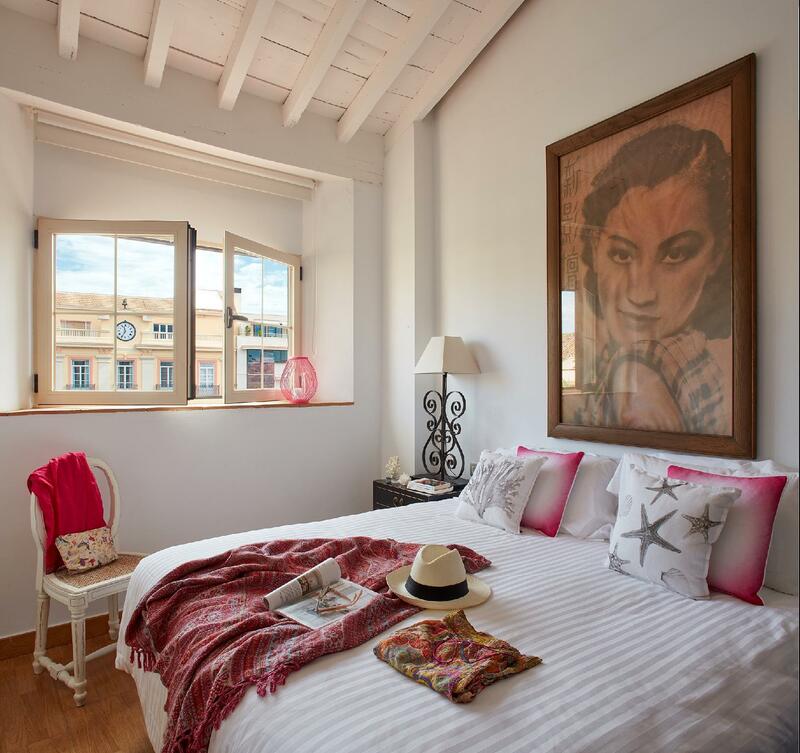 The property offers access to a vast array of services, including free Wi-Fi in all rooms, taxi service, wheelchair accessible, kitchen, facilities for disabled guests. 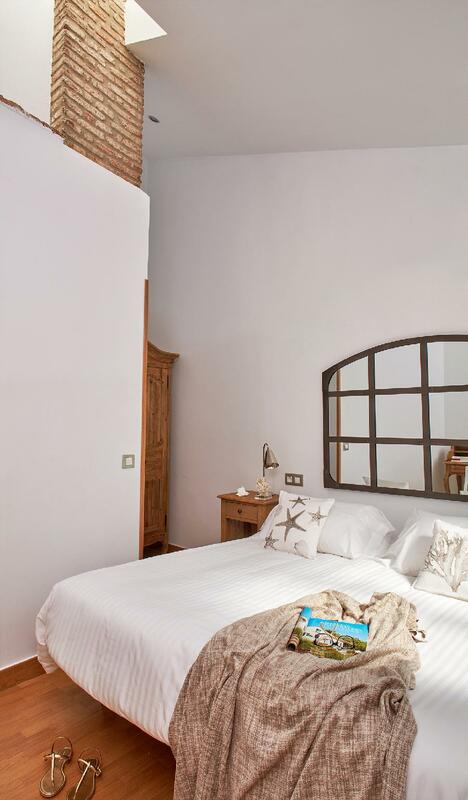 Lodgingmalaga Plaza de la Constitucion is home to 10 guestrooms. 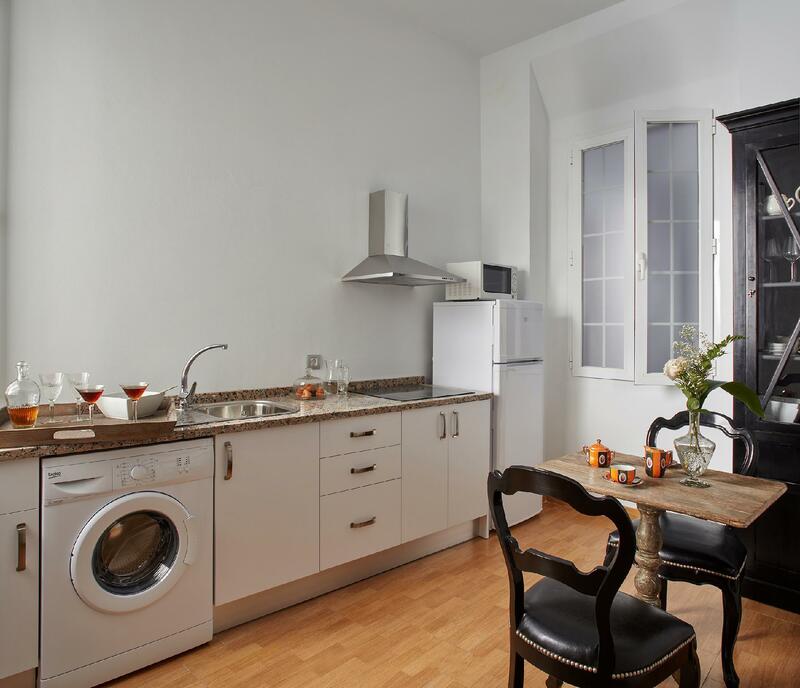 All are tastefully furnished, and many even provide such comforts as complimentary tea, closet, towels, clothes rack, complimentary instant coffee. The property's host of recreational offerings ensures you have plenty to do during your stay. 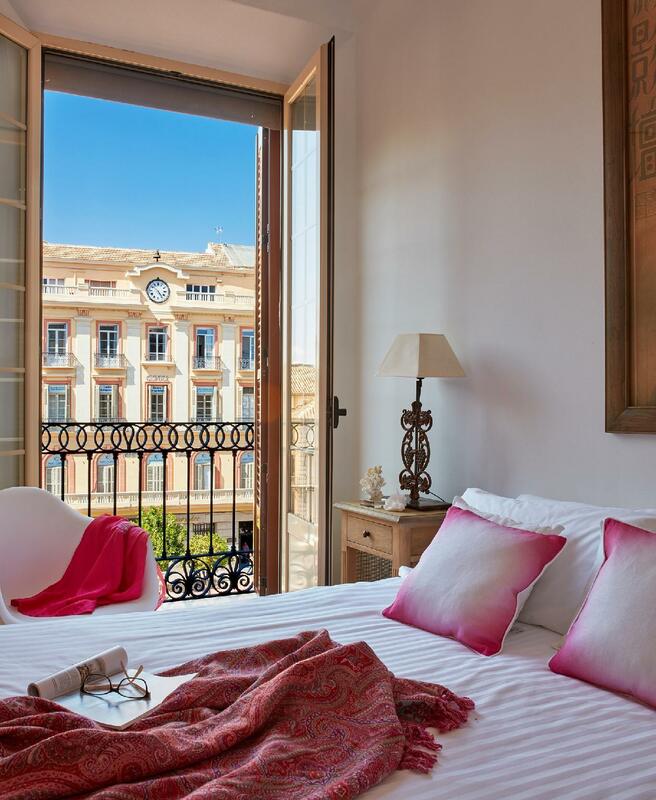 Superb facilities and an excellent location make Lodgingmalaga Plaza de la Constitucion the perfect base from which to enjoy your stay in Malaga.